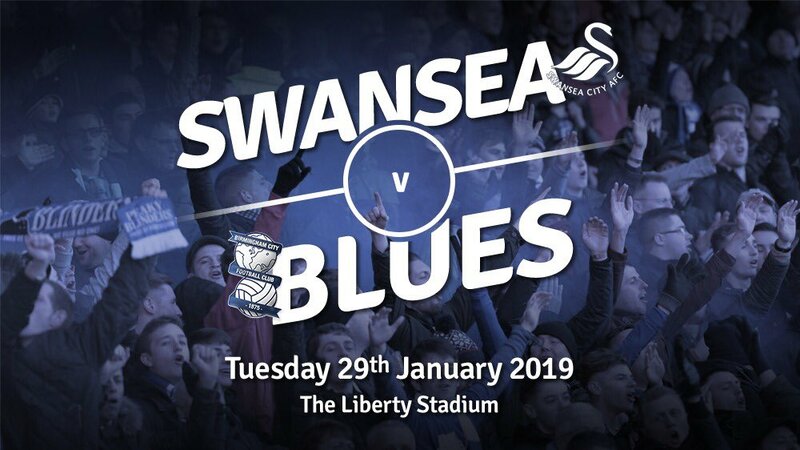 Blues travel to Swansea for the first time in 11 years this evening, with Monk hoping that his return to the Swans will end in with a positive result. 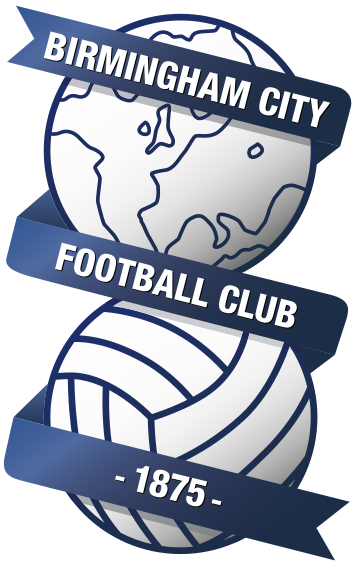 Monk’s Blues are without a win in five, but victory tonight could see Blues go as high as ninth and on to 42 points. It has been a season of restructuring for Swansea City following their relegation from the Premier League last campaign, former Blues defender Graham Potter has reshaped the Swans and his side has been on white-hot form of late. Potter joined the Welsh club after leaving Swedish club Östersund, the Englishman led the Swedish side from the fourth division, to the top division and secured a Europa League spot. Swansea sit two places above Blues in the league standings in 11th, but just one point seperates the two sides going into the game. Solihull Moors defender, Liam Daly, is this week’s guest. Liam is a boyhood Blues fan himself and gave this prediction ahead of the game. I think the game will be a tight encounter, with the score ending 1-1. Gary Gardner to score the opener and Blues to concede late on. Blues will lead at the break. The last time the two sides met was back in August. The game ended 0-0 with Blues dominating large parts of the game, but they were unable to find a breakthrough despite several clear-cut opportunities. Blues’ last visit to The Liberty Stadium ended in a 3-2 victory, Kevin Phillips bagged the winner in a game which Alex McLeish’ Blues trailed twice. Swansea are unbeaten in six games, Blues meanwhile, are without a win in five. It’s always a tough. From personal experience and understanding that they’re six games unbeaten and they have good confidence with it and they’re a good team. But each game is incredibly difficult. It will be very similar in terms of the style that we faced against Norwich.